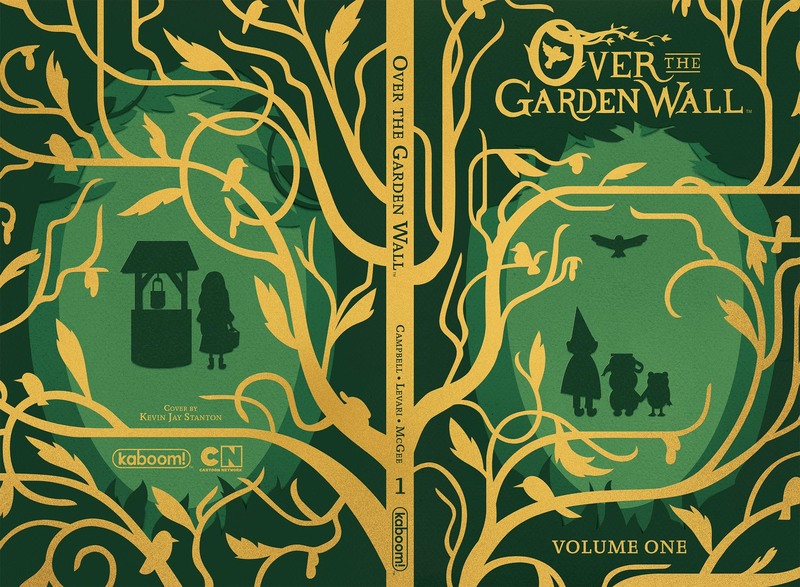 —Also available at the booth will be copies of the Over the Garden Wall Vol. 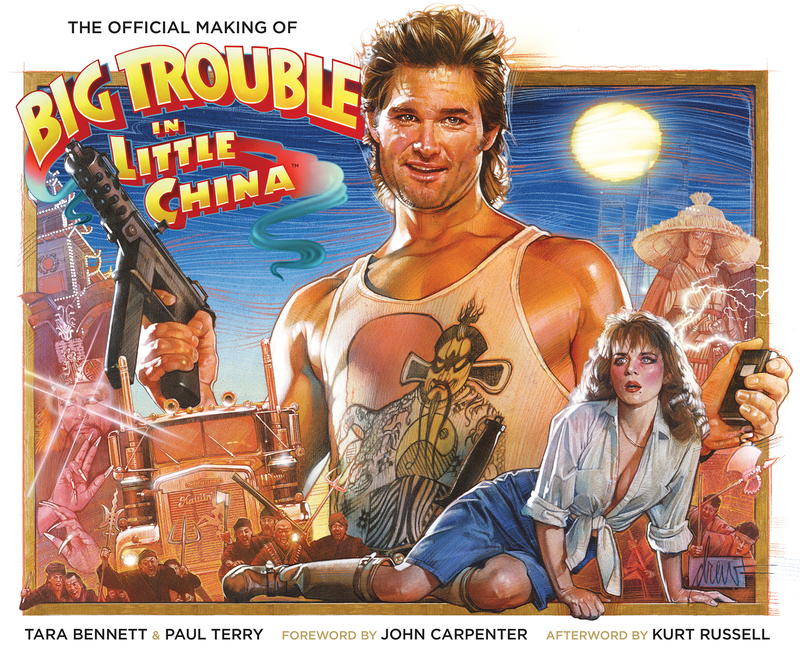 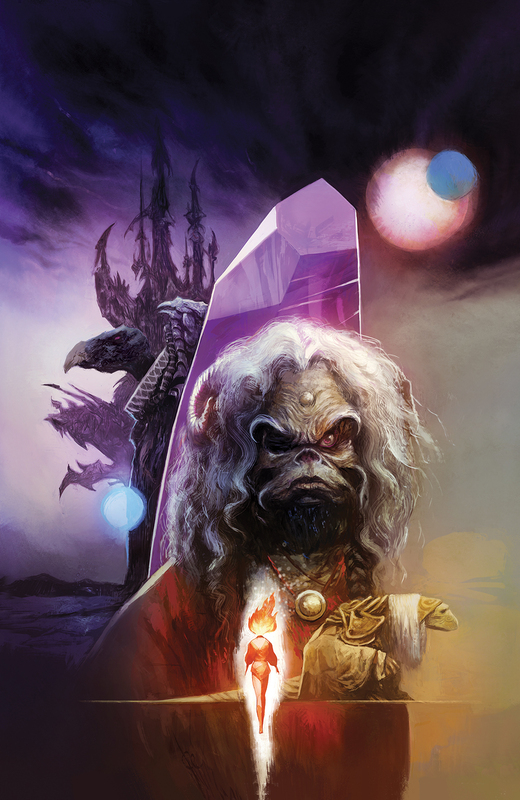 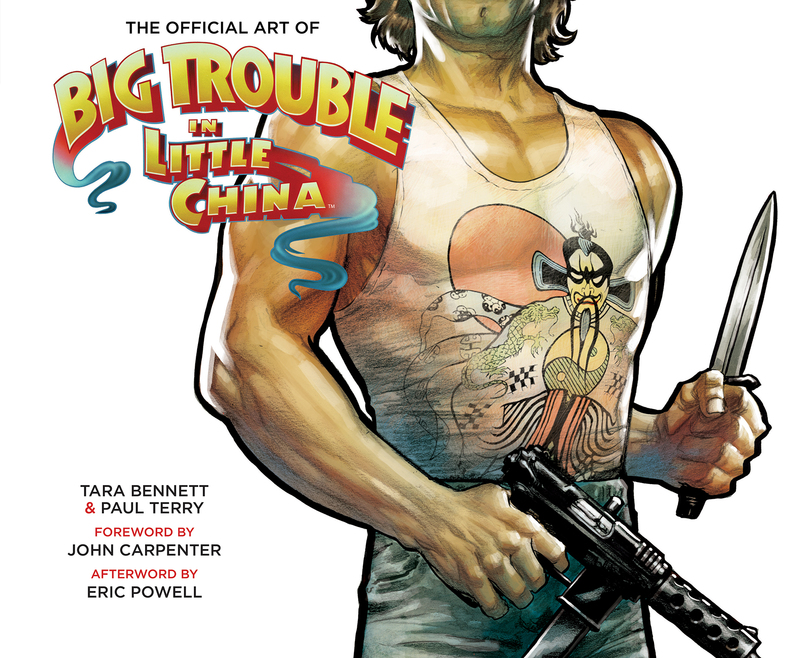 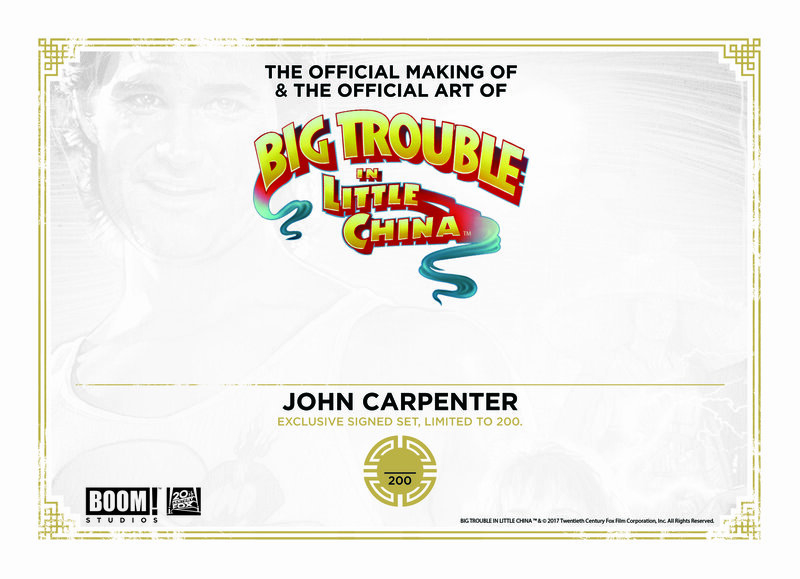 1 Limited Edition hardcover, featuring a cover by Kevin Jay Stanton (Adventure Time), and BOOM!’s recent publications, The Official Making of Big Trouble in Little China and The Official Art of Big Trouble in Little China, featuring bookplates autographed by director John Carpenter (limited to 100 copies). 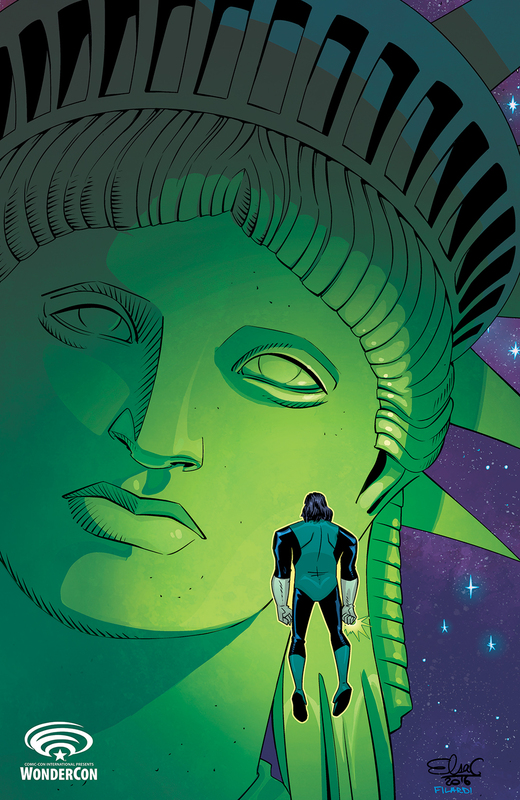 —BOOM! 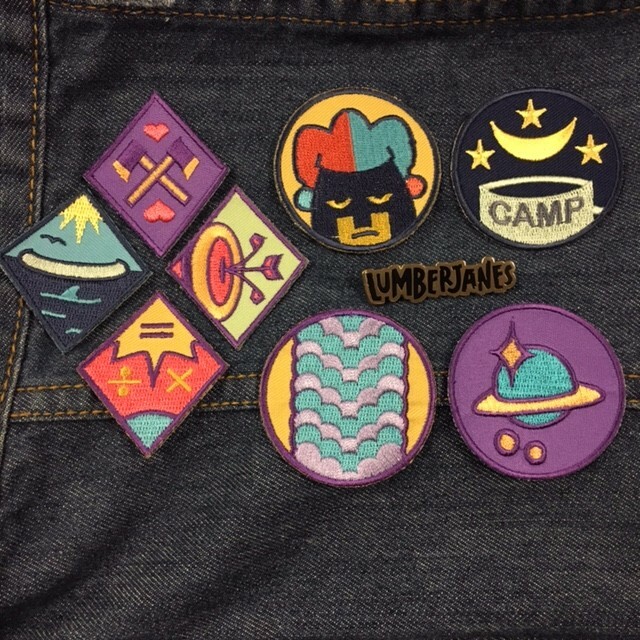 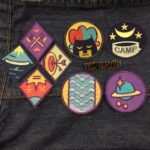 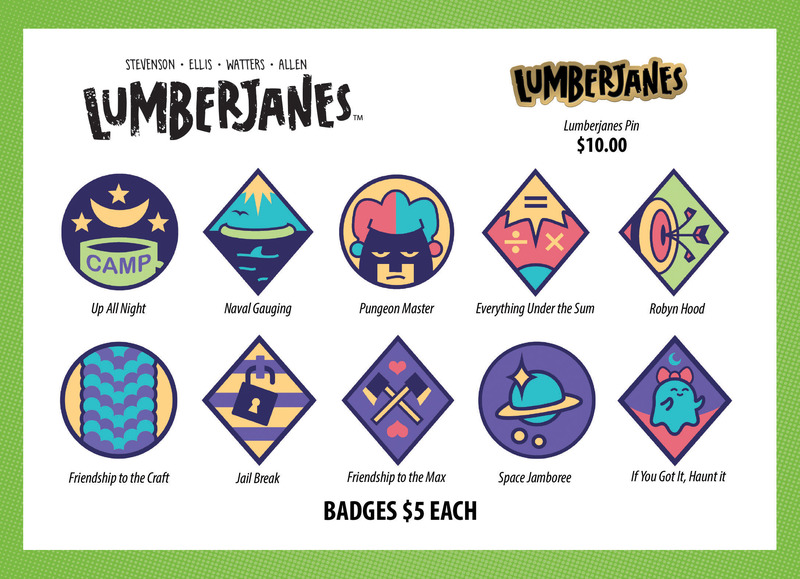 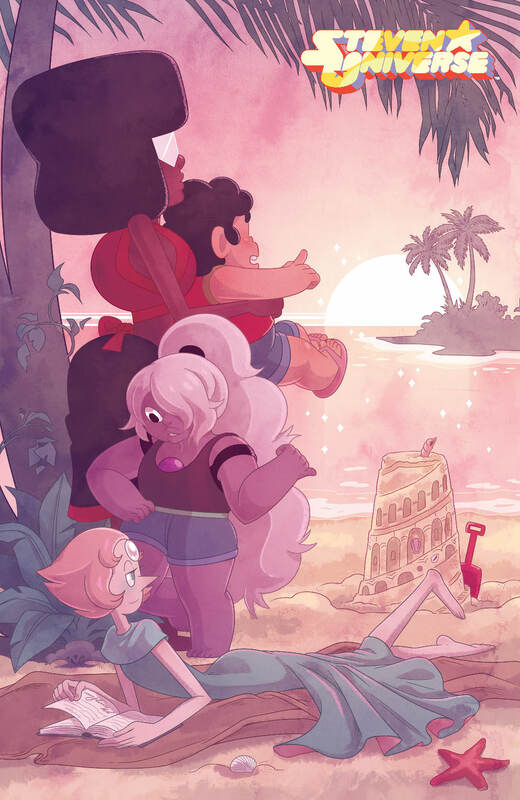 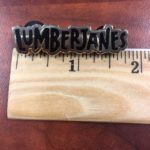 has produced more of the popular Lumberjanes merit badges, including new badges “Jail Break,” which debuted at Emerald City Comicon, and “If You Got It, Haunt It,” which makes its debut at WonderCon. An enamel pin bearing the Lumberjanes logo, which debuted at Emerald City Comicon, will also be available. 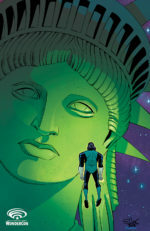 Comic Books are for everyone and that includes the youngest readers just learning about the world of four-color fantasy! 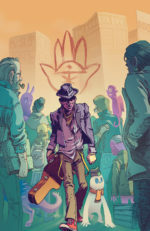 Join the Creators of the hotly anticipated Not-So Secret Society graphic novel (Matt Daley, Trevor Crafts, Arlene Daley, and Ellen Crafts) for an interactive workshop where you and your school-age children will get hands on and make your own comic and leave with some fun surprises, too!